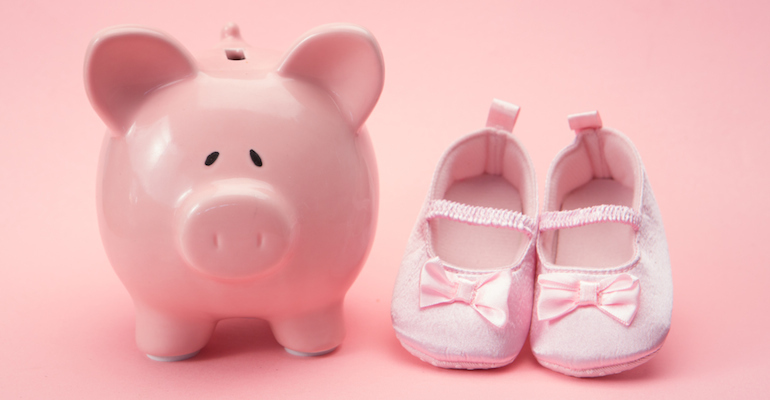 We asked our readers: How did you afford your adoption? Real families share creative cost-cutting and financing strategies. Everything you need to know about the adoption process, delivered monthly to your inbox. Bal Jagat- Children’s World Inc. There's no way around it — expanding your family is ..
View the replay of the webinar "Adoption Costs," with Denise .. Check out the average cost ranges for donor egg, donor .. The results of the 2009-2010 Adoptive Families Cost and Timing ..